This post is part of a blog series on maternal health, HIV, and AIDS. To view the entire series, click here. Tuesday marked the second day of our technical meeting Maternal health, HIV, and AIDS: Examining research through a programmatic lens, convened in collaboration with USAID and the CDC. Presentations and discussions revolved around lifelong antiretroviral therapy (ART) for pregnant women, including resource and programmatic challenges, ethical and medical issues, relevant experiences implementing Option B+, and new policy guidelines. In the afternoon, meeting participants broke into small working groups to discuss knowledge gaps and next steps for improving the quality of maternal health and HIV services in sub-Saharan Africa. The groups focused on five main issues: measurement, behavior change, preconception counseling, antenatal care, and intrapartum/postpartum care. 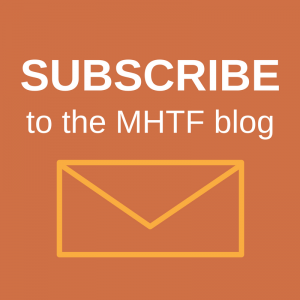 The meeting report will be available on the MHTF site soon. Please stay tuned! Join the conversation on Twitter: #MHHIV. Take a look at our Storify for a recap of discussions from day two. See photos from the meeting. View the meetings’ powerpoint presentations and access other meeting materials on our technical meeting webpage. 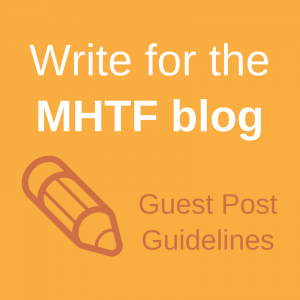 Stay tuned to the MHTF for upcoming blog posts about maternal health, HIV, and AIDS as well as the forthcoming meeting report.